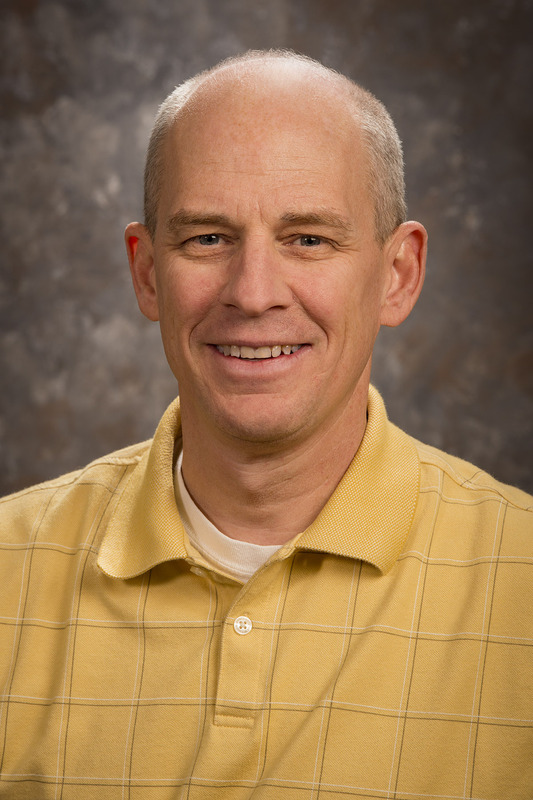 Scott Chamberlin teaches math and science methods for elementary pre-service teachers and mathematics seminars at the University of Wyoming. His research interests include the use of problem solving with upper elementary and middle grade gifted students. Specifically, he is working on student affect as it relates to mathematical problem solving. Currently, he is working on an affective instrument which may be used in the classroom by teachers to formally assess affect as students complete problem solving tasks in mathematics. Another interest of Scott's pertains to the types of mathematical problem solving tasks that upper elementary students use and the various types that exist. This interest stemmed from the creation of curriculum that demands that upper elementary and middle grade students create mathematical models to solve problems.